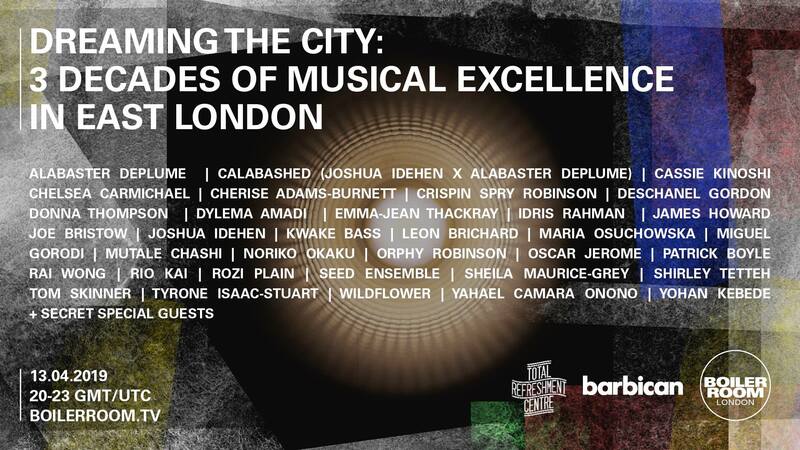 Although they were a ‘Misfit City’ mainstay for a number of years, it’s been a while since I’ve put up any previews for Daylight Music‘s free Saturday noontime concerts at the Union Chapel. Blame this on the slapdashery that passes for “method”, back here at ‘Misfit City’ HQ; blame concentration or distraction by other things, but for goodness’ sake don’t blame Daylight Music themselves. I suppose that it might be possible for a regular attender to sometimes feel as if you’ve had enough of Daylight’s particular cosiness – that warm wooly-sweatered whimsicality, the cake stall, or the feeling that you might just crack if you see another community choir singing alt.pop cover versions. But ultimately it’s churlish to take swipes at them for the side trappings when what really counts is the musing intelligence and the well-honed curatorial instincts underneath the family-friendly fuzz. In the end, there are precious few regular gigs in London that can match Daylight for unassuming stealth education: few that will host a baroque quartet alongside rustling sampledelia, set guileless acoustica off against arch indie, season your ears with sudden rushes of Baltic sound or pipe organ interludes; introduce you to musicians and songwriters who leave you astonished and blinking about the fact that you’ve never heard of them before; and all the while balancing the kiddie-friendly with the uncompromising and actually pulling it off. There are few gigs that are just so plain generous. “The 12th May show features Green Seagull, respectfulchild and Twenty Three Hanging Trees. 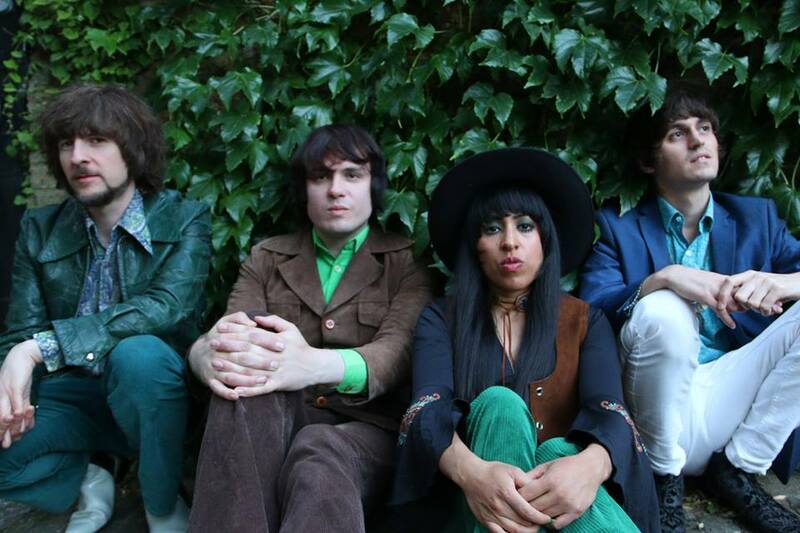 Green Seagull are the latest band to burst out of London’s burgeoning neo-psych scene. Their harmony-laden baroque/freakbeat sound draws upon influences such as the Left Banke, the Kinks and the Association. respectfulchild is the solo instrumental project of Gan from Saskatoon on Treaty 6 Territory. 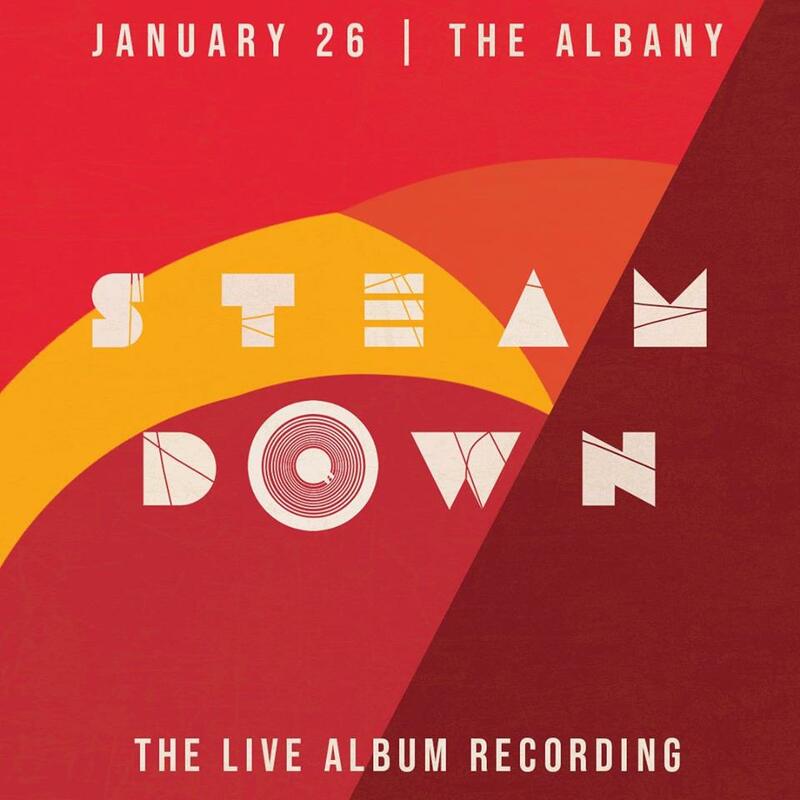 Their music is electronic in nature while being acoustically created, building experimental ambient soundscapes through slow progressions of meticulous improvisation. 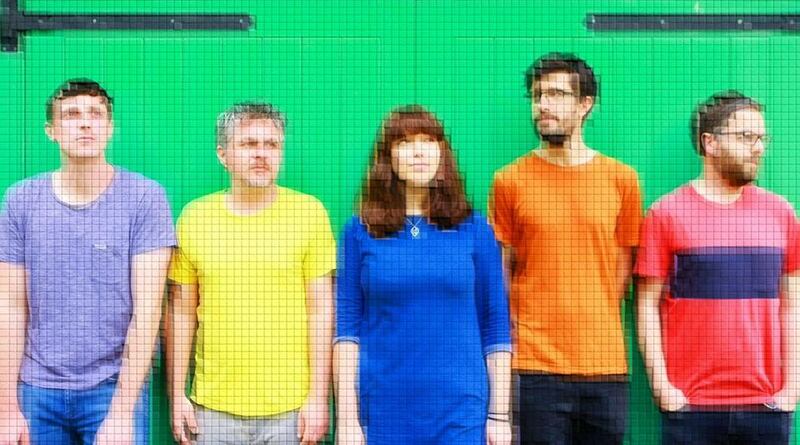 Their sound has been likened to Brian Eno, Nils Frahm and Owen Pallett. “Twenty Three Hanging Trees is the meditative modular synth exploration project of Xavier Watkins (Fuzzy Lights/Violet Woods/Red Red Eyes.) The project’s progression from hazy guitar drones to electronic-based explorations with dusty, contemplative tonalities has been a transformative one. Learning to express himself with synthesis was like learning a new language, each step having to be carefully planned and executed so as to maintain the fragile equilibrium created. While 2016’s ‘Nocturne’, released on the Sacred Tapes label, had a contemplative, embryonic stillness, 2017’s ‘Prémonitions’ has a deeper, more emotional heart, tempered by subtle rhythmic buzzing, shimmering oceanic drones and solemn arcs of melody. “The 19th May show features Firestations, Seán Mac Erlaine and Hatchie. Firestations are an alt-pop band who write simple songs then paint over them with drones, vocal harmonies, electronica and unusual rhythms. Their second album ‘The Year Dot’ has recently released by Lost Map Records. 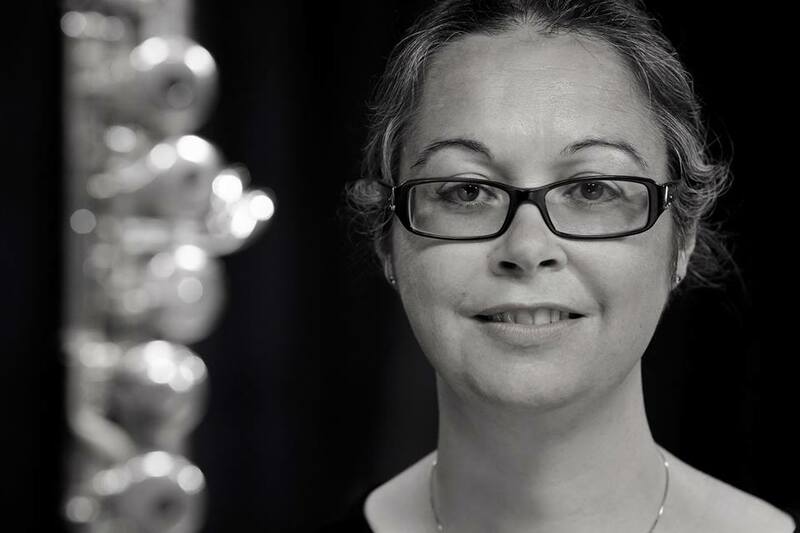 Séan MacErlaine is a Dublin-based woodwind instrumentalist, composer and music producer, recognised as one of Ireland’s most forward-thinking creative musicians. His work intersects folk, free improvisation, jazz and traditional music. Hatchie is the world of Harriette Pilbeam. 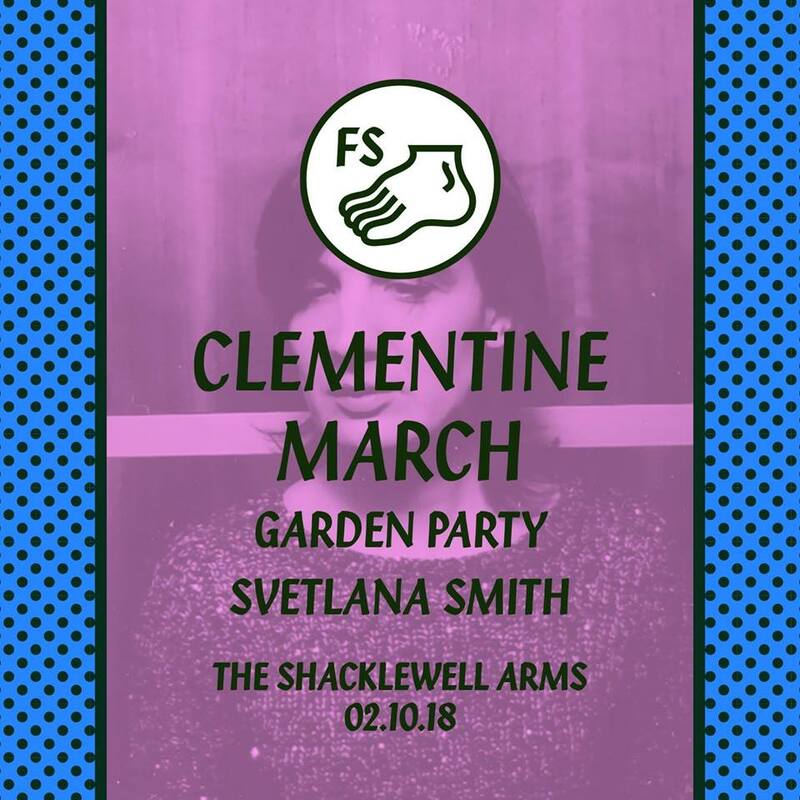 To hear her music is to step inside her mind; a dreamy landscape where cascading synths, jangling guitars, propulsive rhythms and white noise undulate beneath undeniable and irresistible pop melodies. This will be a special acoustic set. “The 26th May show features Vesperados, Guastalla Quartet and Marcus Corbett. 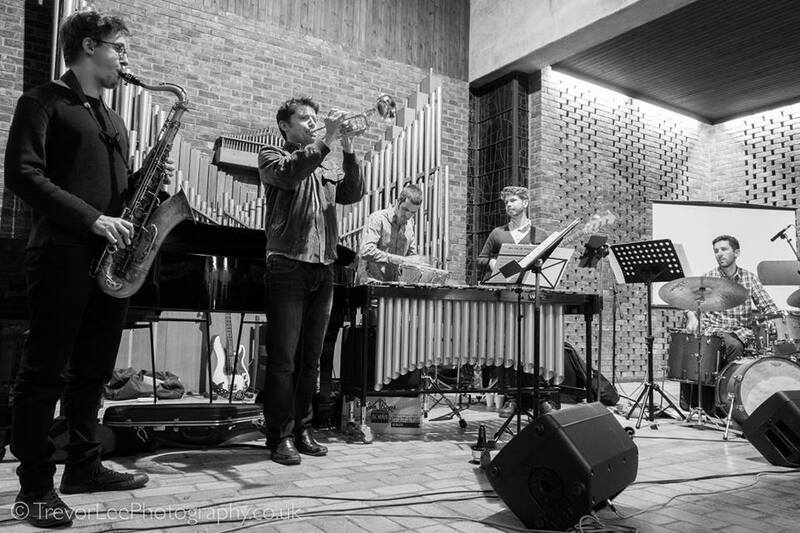 Award-winning composer and jazz musician James Brady first formed Vesperados in 2011, bringing together musicians to explore African, Caribbean and Latin American influences in jazz through original music. Formed in 2013, The Guastalla Quartet brings together musicians from the finest conservatoires in Europe to form a chamber music group dedicated to the exploration of the string quartet repertoire from its roots to as yet unwritten works. Between them, they have performed at world-famous venues including the Royal Albert Hall, Wigmore Hall, Konzerthaus Berlin, Katara Opera House and the National Concert Hall of Taiwan. “The Guastalla Quartet will also join Vesperados for an octet set during their performance: the use of strings will allow the full expression of rich jazz harmony alongside the rhythmic engine of Vesperados’ Latin-infused grooves. On video, Gabriela Eva is a colourful explosion of appropriated and deftly spun images. In many respects she’s a tourist, but the kind who pulls off her acquisitive magpie business to perfection – a keen eye for the fabric she can repurpose, the hairstyle she can adapt, the body-paint or tattoo that can be repositioned. A globetrotter and a photographer’s darling even before she dropped her debut EP last month, she’s a natural at the subtly chameleonic star act; the dance of other people’s veils illuminated, assimilated and penetrated by her own charisma. 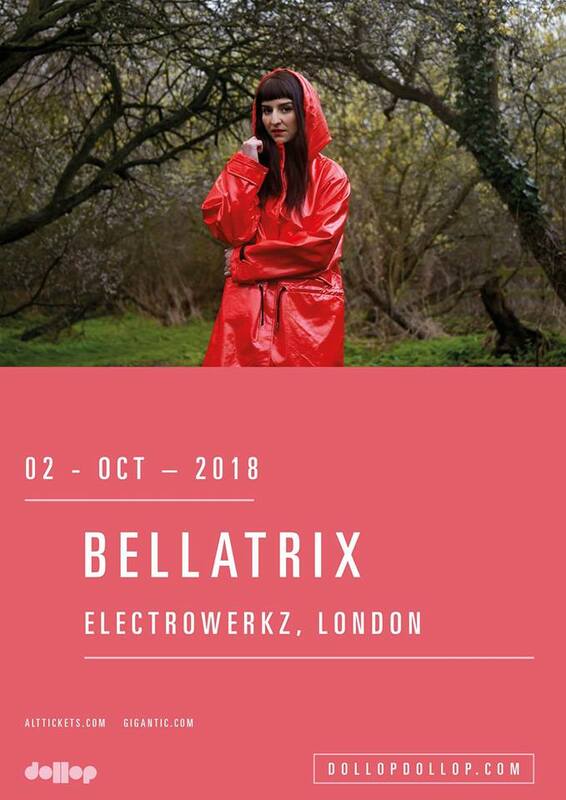 I’m hoping that this translates well to the stage once Gabriela’s tucked under the stairs at Servant Jazz Quarters – belatedly launching that selfsame EP, trapped behind her guitar without access to the self-edit suite, the quick-change boudoir screen and the magical boxes for makeup and jewels. That’s when it’ll either all fall apart or show its core roots. She doesn’t lack courage: previously part of Colchester duo Passive Passengers, she’s busked alone, braved the stage at Ronnie Scott’s and she’s certainly thrown her meme-anchors down (while “future organic” could mean bloody anything from cottage-industry world-changers to rich hippies with busy self-aggrandising Snapchat accounts, “driven, dyslexic, dreadlocked” is as good a packed’n’loaded personal tag as I’ve heard recently). As for the music, there’s skipping rhythmic and harmonic footwork from jazz, some rhythmic echoes from hip hop, some party looseness from the breezier end of soul and R&B. You can trace your fingers through Gabriela’s songs and tease out strands from clear forebears – Erykah Badu, Astrid Gilberto, Van Morrison, Minnie Riperton (for her part, she claims Nina Simone, Little Dragon, Alanis Morrisette and Incubus) – yet her prime musical descent (probably through accidental parallels) seems to be Eva Abraham, the acoustic London jazzfolksoul luminary who, despite having boiled up cauldron after cauldron of superb transfigured rootsiness for twenty years now, seems doomed to remain a perpetual (though beloved) secret. Setting aside the quick visual fix of a memorable video, though, that’s not a bad place to be, musically. Close your eyes and you’re still left with Gabriela’s rolling carpet of songcraft: just picking three, there’s her conversational, hip-hop storytelling cover of Estelle and Kanye’s American Boy, the airborne soul-jazz of Sailing Over The City and the twinkling Rise Up (heading that first EP – a light-touch groove salute to advance-and-reclaim, flickering through a clutch of delicate psychedelic changes and nodding to the short-lived but renewable hopes of the Arab spring). 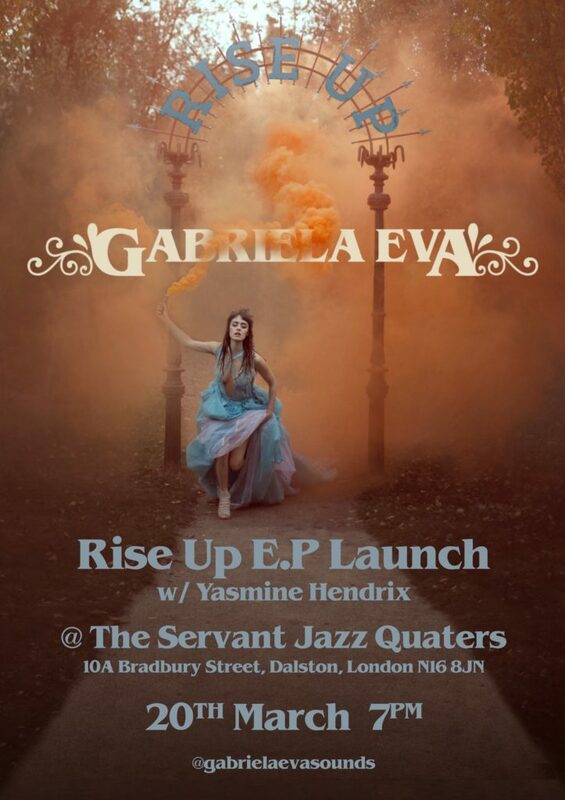 In support is Yazmyn Hendrix, whom I last saw four-and-a-half years ago providing guest-vocal accompaniment to What?! (a long-dispersed jazz-rock trio). Nowaday’s she’s still most visible for further collaborations (with Euro-soul act Retrospective For Love and with jazz-rapper Mrisi) plus a smattering of Soundcloud cover versions (including Laura Mvula’s Green Gardens, John Legend’s All Of Me, Adele’s Chasing Pavements and Massive Attack’s Teardrop). By herself – armed with a microphone, a loop station, and assorted live percussion and beatboxing – she creates layered a capella choirs and vocal ensembles out of herself: either simple classic sounding pop songs, the cover versions mentioned above, or assorted vocalese experiments. So far there’s not much direct evidence of the harnessed synaesthesia which Yazmyn claims shapes her music-making (and which means that she “associates each song, each word and each instrument with colours and textures”). Let’s assume that the full breakthrough in that direction is still working its way through development and caution, and that one day she’ll be giving us her own ear-boggling parallel to ‘Medúlla’ or ‘Starsailor’ or Todd Rundgren’s ‘A Capella’. Given her tunes-over-weirdness tastes, I’m guessing that we can rule out a head-to-head with Mike Patton in more tangled territory. For now, she stands as a capable one-woman Manhattan Transfer (or a sleepier, slowed-paced Grace McLean) for contemporary pop songs; and that’ll do in the short run. Young post-blues singer-guitarist Luke Cave – a.k.a. 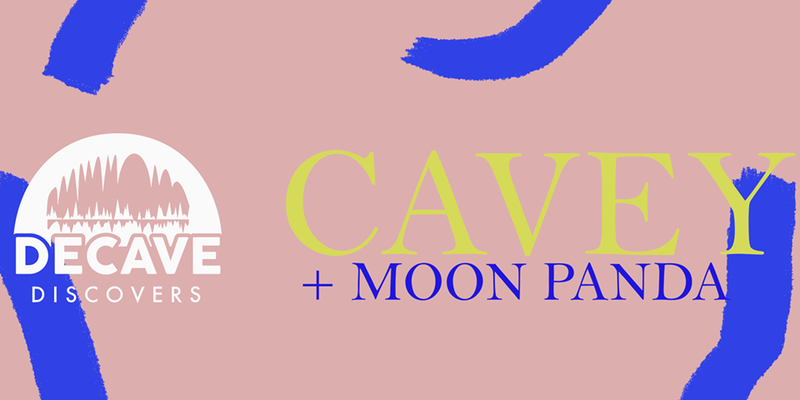 Cavey – is already known as half of stoner-fuzz rock duo Rad Frü. He’s already engaging in some solo wing-stretching, parking the Zep-happy Rad in favour of collaborating with Blaenavon bassist/producer Frank Wright, laying down songs with junior Wrecking Crews full of heavy-duty young session dudes. Not far out of his teens, it’s as if he’s trying to echo Robert Plant’s career development, while simultaneously crushing it down from fifty years to a mere decade. Perhaps that’s a bit glib of me, as well as overstating the classic rock thing. Similarly, I’m not sure if he’s the same Luke Cave as the one who sprang (literally) from Nick Cave’s loins back in 1991, but even if he is, there’s not much trace of Cave the Elder here. Cavey himself cites Jim O’Rourke, T-Bone Walker, Hamilton Leithauser and Grizzly Bear’s Daniel Rossen as influences; and in his light-touch songs I can also hear a dash of Gomez. Here’s a live performance of his recent Living Room Parade single, plus the studio take of its predecessor Day And Night. Born in Boston but currently London-based (and sporting members coming in from Denmark, Sweden and Scotland), dream pop band Moon Panda will inevitably always ring Californian, not least because of the sheer sun-kissed San Diegan beauty of frontwoman Maddy Myers. A blonde, delicately-freckled photographer’s dream on honeyslide vocals and soft dots of bass guitar, she probably finds this kind of objectivifying attention a damn nuisance. For one thing, it distracts from the thoughtful, intricate details of the songs she writes: just as there was always more to Stevie Nicks than posturing and chiffon, there’s more to Maddy than blank-canvas prettiness or swoony lashes. Let’s be honest – most dream pop bands think it’s enough to deliver blank blocks of navel-gazing noise and dirty snowplough billows: retrodden, remasticated sub-Lushness. Moon Panda don’t. Their songs are constantly, carefully changing beasts: encapsulated within their yearning melodies and taffy-stretched hooks, they have finely honed choral a capella parts, strange and revelatory key changes, sudden pauses and unorthodox shifts of time and dynamic. As with Gustav Moltke’s carefully-placed, only-there-when-you-need-them tidal smooshes of guitar, Maddy’s keen awareness of structure – of spectral drama, of just how softly and subtly you can make a jump-cut work – has a tendency to shatter the mood from within with a hard-hook shift in rhythm and intensity. The lyrics too, eschew the cough-syrup blankness and drunken, dissolved sensual dazes of the genre; in effect, avoiding its copouts. Instead, Moon Panda are dream pop on the verge of waking up, or of piecing together the dreamwork. Shades of vulnerability, disquiet and suspicion run through these words: I’m still processing them, in the way that one works over the puzzling gristle of a dream, but I’m suspecting that these are songs for the gaslit, the fearful, the unwittingly immured: that they’re the etchings of the beginnings of an escape kit. Their videos, too, have an awareness to them – the disassociative motion, fall and sleep-roll of severed doll parts, ever-so-slightly reminiscent of Todd Haynes’ ‘Superstar’ and its Barbie-puppet retelling of the Karen Carpenter story; the road trip photography with its trapped, continuous-loop feel; Maddy’s own blank-faced ballet moves in which limbs stretch or a back twitches into restless determination. It’s a shame that ‘Twin Peaks’ appears to be over and done now, and that Moon Panda are a year or two behind its production curve. In some respects they’d have made an ideal Roadhouse band. On the other hand, perhaps I’ve missed the point. Perhaps they wouldn’t have fitted the bill: not quite suited to the seamless and ominous cool, nor enigmatic enough for us to project our hungers, our apprehensions and confusions onto. From here, Moon Panda seem more like a measured curious hand rippling the waters or testing the surface of the mirror, fingertips uncovering and assessing what would otherwise been smoothed away. A band and a songwriter to keep a woken eye on, I think. According to their own description, the Alexander Hawkins/Elaine Mitchener Quartet work with “repertoire (which)“fuses Mitchener’s unique way with both melody and abstraction, with Hawkins’ idiosyncratic compositional and pianistic world; as well as spotlighting re-imaginings of a small number of non-original songs which reveal the influence of precursors such as Jeanne Lee and Linda Sharrock.” The project’s still young enough not to have spawned either recordings or video clips, so you’ll have to imagine it from the existing pedigree of its players and movers. Pianist and composer Alexander Hawkins (a onetime renegade lawyer and youthful church organist who evolved into a jazz keyboard explorer of rare brilliance) has already made marks as a noted collaborator with Louis Moholo, Shabaka Hutchings and plenty of others, plus previous leader/co-leader work with Convergence Quartet, Hammond organ funk-improv trio Decoy and his own de-/free-constructive Trio and Ensemble. He’s been hailed as an exceptional talent within his generation. Vocalist Elaine Mitchener, though she’s been following a decidedly more outre path, is also exceptional: twisting and fusing (or placing in parallel) vocal approaches from jazz, gospel, sound poetry, free improvisations and contemporary classical, and where possible blending it with performance aspects of movement theatre. 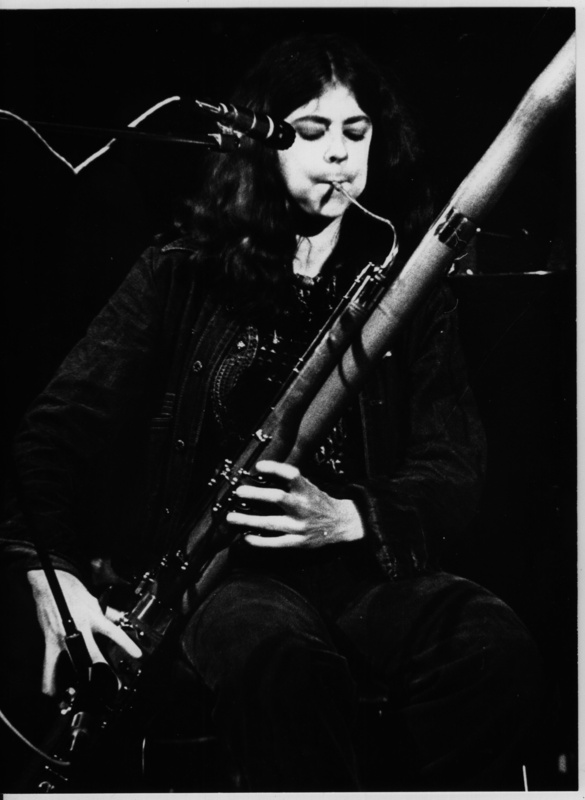 A collaborator with the likes of Phil Minton and Evan Parker (music), Deborah Warner (theatre) and Christian Marclay (both and neither), she’s as happy with pre-linguistic gabble and the esoteric libretti of David Toop operas as she is with a standard. At least as likely to be found performing in a gallery space as in a jazz club, she’s one of Britain’s most daring singers; balanced conceptually (though not necessarily tonally) between Lauren Newton, Abbey Lincoln, Dagmar Krause and the latterday Scott Walker (as well as the aforementioned avant-jazz vocal trailblazers Lee and Sharrock), but carving out a highly individual expressive space of her own. Below is just one example of what she does. Reknowned émigré-American bass player Michael Janisch (once of TransAtlantic Collective, more recently a member of City of Poets, leader of Paradigm Shift and prime mover of both Whirlwind Recordings and the Whirlwind Festival) is playing a solo set as the middle act. Outside of master classes, this is an unusual scenario for Michael: he’s generally to be found at the hearts of ensembles, pushing them on with inspired work whether on double bass or electric bass guitar. There’s no details on which of these he’s using this time (it might be both). As opener, pianist James Beckwith brings the trio of himself, rising jazz-pop drummer Harry Pope and bass guitarist Joe Downard (a protégé of the great Herbie Flowers, now one of London’s busiest cross-disciplinary bass players in jazz, blues, country, soul and hip hop). 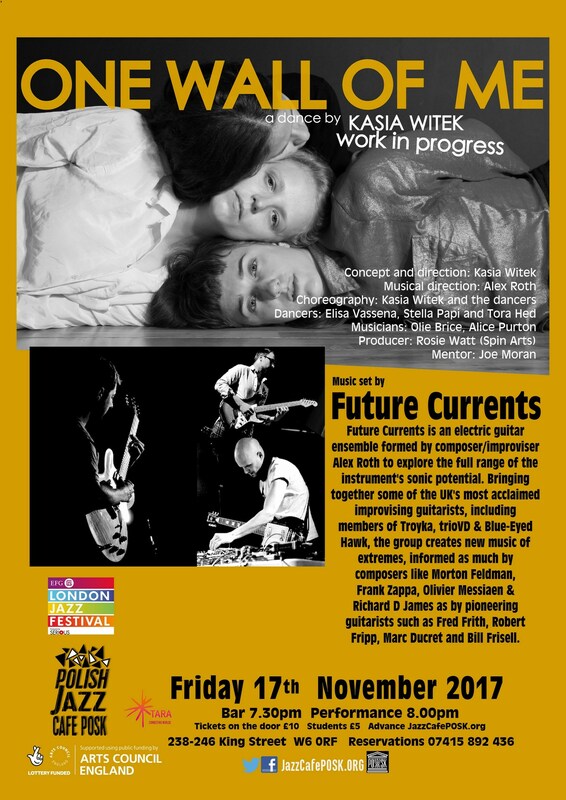 Together they present a London spin on “New York contemporary jazz harmonies, the piano trio lineage, Middle Eastern and Asian folk, to mould strong rhythmic tunes delivered with driving energy”, working from fragmented syncopation to tight funky knots. Some time ago, I was bemoaning the loss of Archway scratch-deli Forks & Corks (an up-and-coming London jazz venue) to buildings works and gentrification. While I’ve been grumbling, Archway local (and cheerily formidable double bass hero) Jonny Gee, who had some responsibility for the music there) has picked himself up undaunted, and moved proceedings a minute or so’s walk south to the Sitara restaurant. There he’s continued to build plans for an Archway jazz scene with an unfolding series of surprising blink-and-you’ll-miss-them meal-plus-music gigs, of which this is the latest. There’s not too much information on this one besides from the words “improv, bebop, jazz” tossed onto the poster like hasty clip-art, so (as with the Hawkins/Mitchener Quartet) you’ll just have to go by the reputations of the people in the band. 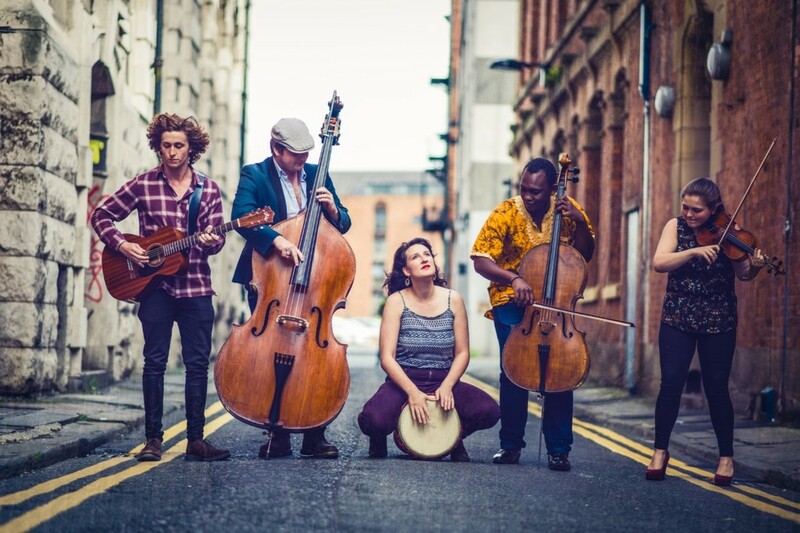 Nothing to do with the similarly-named polystylistic French ensemble, they’re a more recent alliance of Jonny, Orphy Robinson and two other impressive London musicians. Jonny’s sideman and MD work for King Salsa, Antonio Forcione, Ravi Shankar and Cleo Laine only scratches the surfaces of a thrillingly animated career on bass, which has stretched from jazz to Latin dance to baroque classical and back again in a ongoing arc of possibilities. 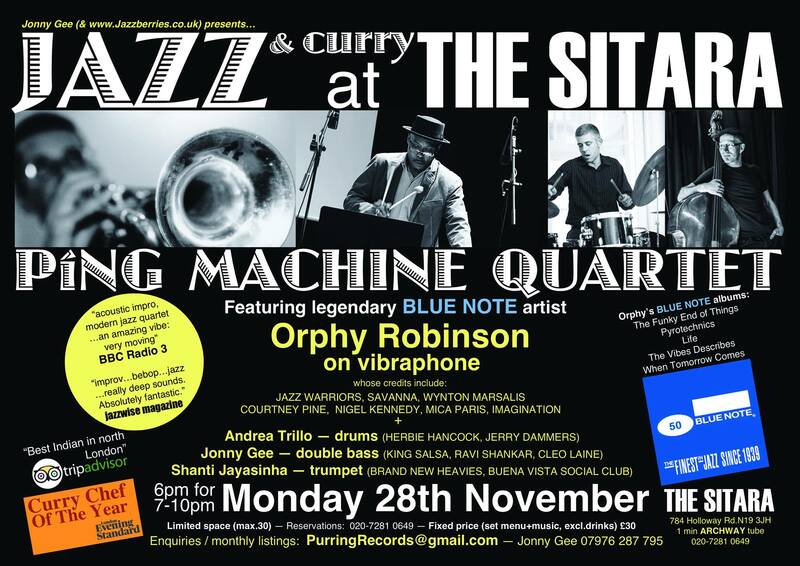 Orphy, meanwhile, is a beloved veteran of the ‘90s British jazz boom. Once a Jazz Warrior, subsequently a Blue Note-signed vibraphonist, he’s now firmly fixed at jazz statesman status thanks to diverse work within education and curation as well as his host of ongoing projects as a player (including Nubian Vibes, Bruise, Codefive, Clear Frame and his Black Top duo with pianist Pat Thomas). Regarding the remaining half of the quartet – drummer Andrea Trillo has played with both Herbie Hancock and Jerry Dammers, as well as with Dave O’Higgins, Jon Toussaint, Simon Purcell and Tim Richards. Long steeped in jazz and Latin music, Shanti Paul Jayasinha’s played trumpet for Brand New Heavies, Jason Yarde, Tim Garland and Buena Vista Social Club as well as leading his own ShantiJazzWorld ensemble. He also plays flugelhorn and, for this gig, might be toting the Slumpet (his custom valve/slide trumpet). In case he doesn’t, this is what it sounds like.